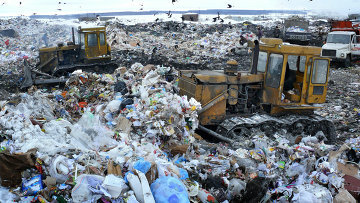 Notorious Moscow Region landfill case shelved | Russian Legal Information Agency (RAPSI). MOSCOW, October 24 (RAPSI) – The Moscow Regional Commercial Court has suspended proceedings over the Volokolamsk town administration’s claim to shut down the notorious Yadrovo landfill site, the court’s press service has told RAPSI. The case has been shelved until December 22 because of conducting an ecological examination of the landfill site, a representative of the court said. The Volokolamsk authorities filed their lawsuit this summer. The defendant in the case is Yadrovo company.